So we came up with a nice method of sifting the sediment and ended up with a good number of clams in a very short time. 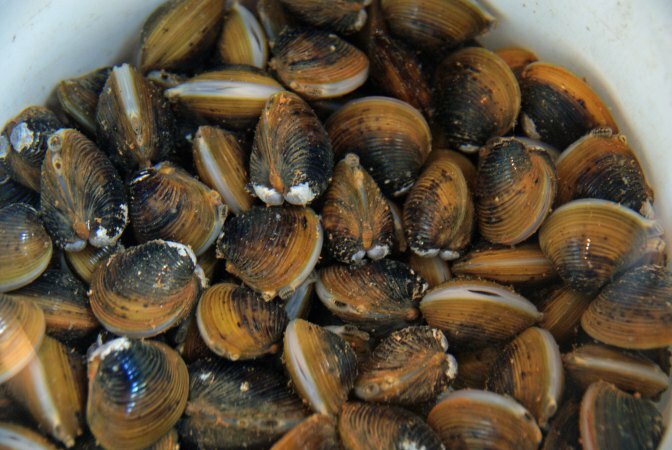 The clams are small (a big one is slightly larger than a quarter), so you need lots of them. 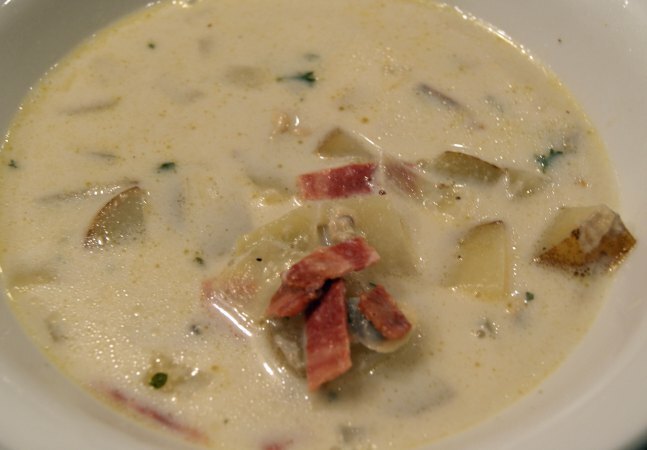 I thought we had a lot, but I like lots of clam in my chowder, and because they’re small, a lot of clams doesn’t go as far as you’d expect. So next time, we’re filling the bucket. 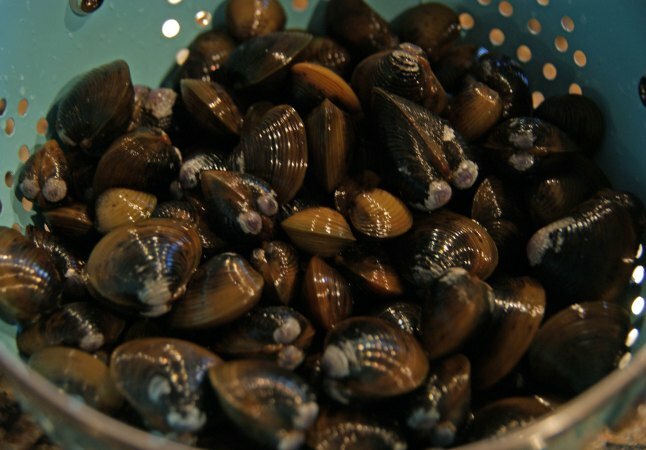 If you’re using freshly dug clams, prepare them by placing them a bowl with fresh water to cover and let stand for 12-24 hours to clear them of sand and possible pollutants before cooking. 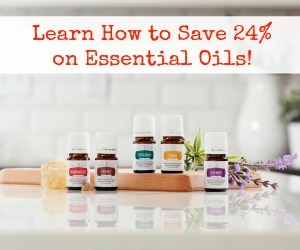 Change the water every 4-6 hours. Scrub the clams thoroughly. 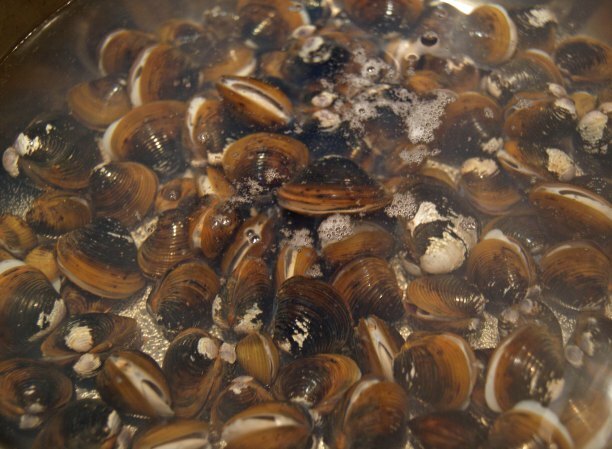 Place cleaned clams in large saucepan, cover with water and cook over low heat until the shells open. Increase the heat and cook 5-10 minutes more or until you can easily take apart the shells. Remove clam meat and chop into bite-sized pieces. While clams are cooking, sauté bacon until crisp. Drain and set aside. In same pan, combine onion and butter, and sauté several minutes until tender. In large saucepan, combine the clam broth reserved from steaming, milk, potatoes, and ingredients from sauté pan. Simmer for 20 to 30 minutes until vegetables are soft and broth has thickened a bit. Stir in the clams and add more liquid, if necessary. Simmer slowly for 10 additional minutes.